Download Free Fashion Sale Discount Coupon PSD Template. 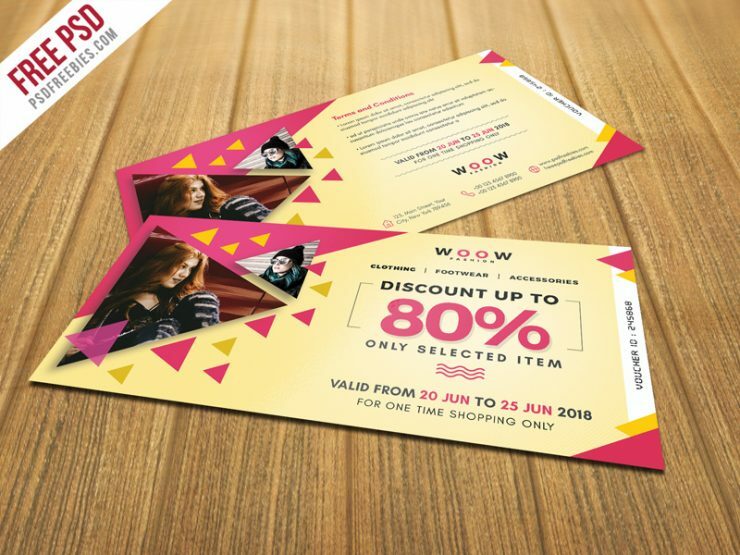 This Fashion Sale Discount Coupon PSD Template best for your business such as fashion shop, eCommerce etc. This Fashion Sale Discount Coupon PSD Template contains 2 PSD file (front and back), which is 300 dpi print-ready CMYK PSD files. All main elements are easily editable and customizable. Hope you like it. Enjoy!